Payroll giving is a HM Customs & Revenue scheme that enables employees to give money to charity without paying tax on it. 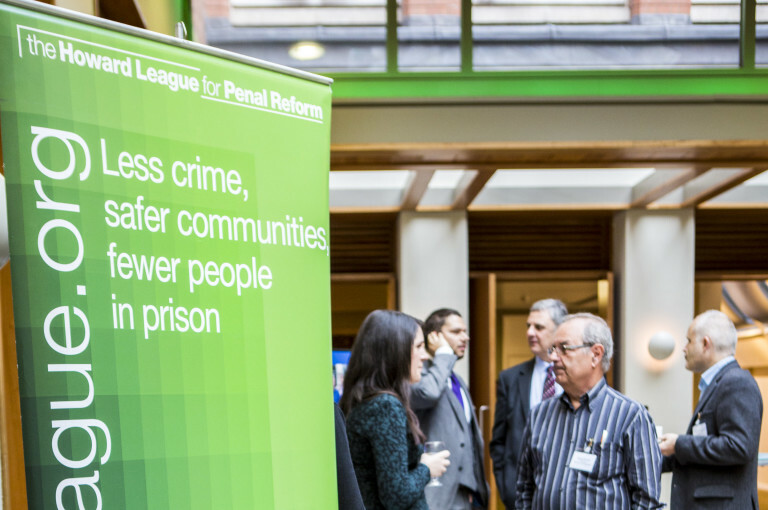 Payroll Giving, also known as ‘Pay As You Earn’, is one of the most effective ways to support the Howard League for Penal Reform. It must be paid through PAYE from someone’s wages or pension. Payroll Giving is simple to join and tax-free. This means, for example, if you donate £4 in payroll giving per month from your salary, your donation will actually be worth £5 to the Howard League – and better still, there’s no extra cost to you. Employees can choose how much they want to donate each month (minimum £1), and the charities they want to support. The donation is then taken from their pay before tax, so it costs employees less. The system is easy to opt in and out of, giving donors full control over their giving. If you ever want to stop giving or change the amount you give, simply contact your payroll department at work. Should your company not be signed up with a Payroll Giving agency, please email us and we can advise your employer how to set one up. How does this help the Howard League? Payroll giving supplies the Howard League with a vital source of regular income. It provides us with regular, reliable donations, allowing us to plan ahead and budget for the future.